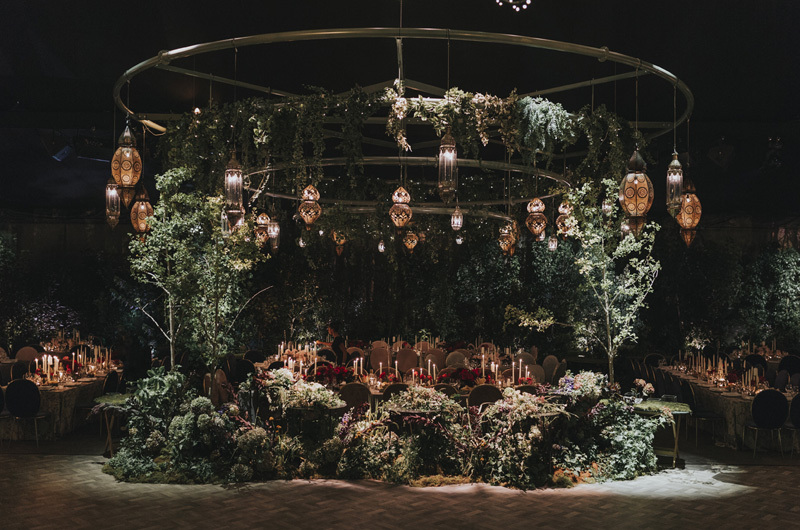 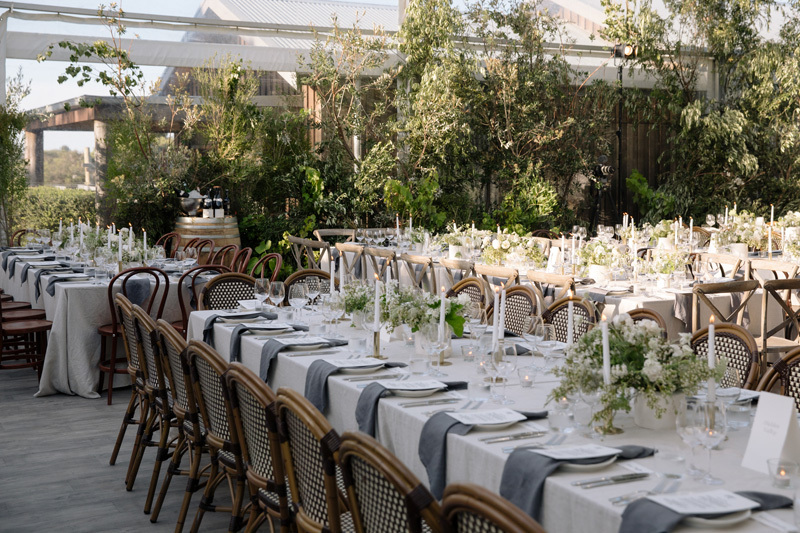 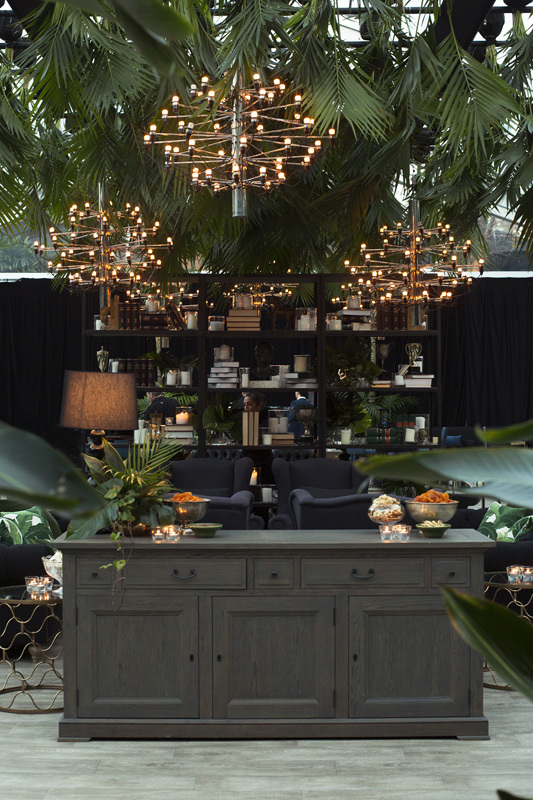 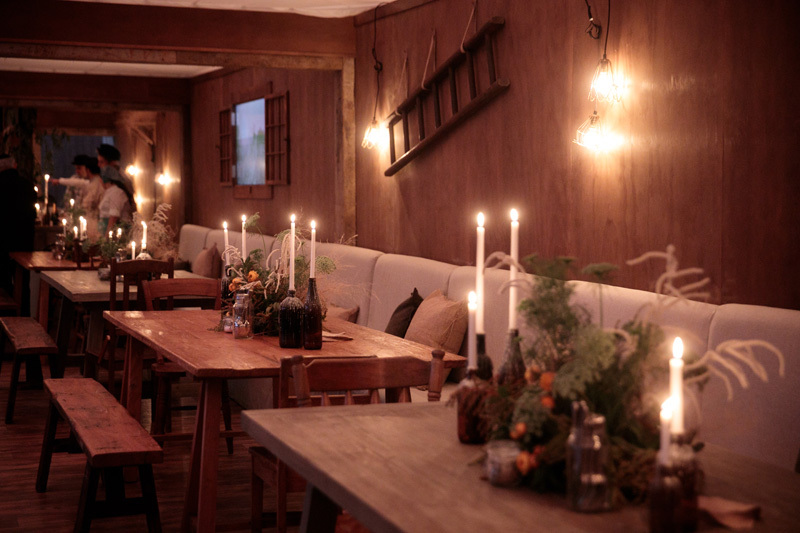 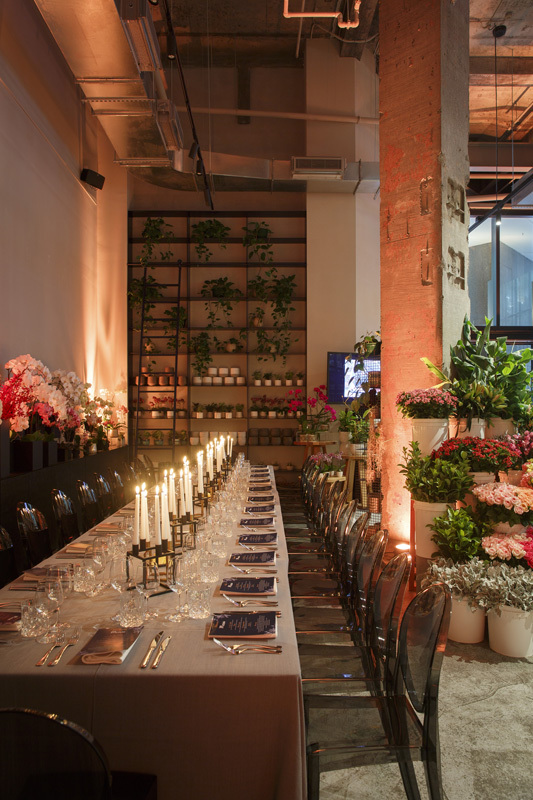 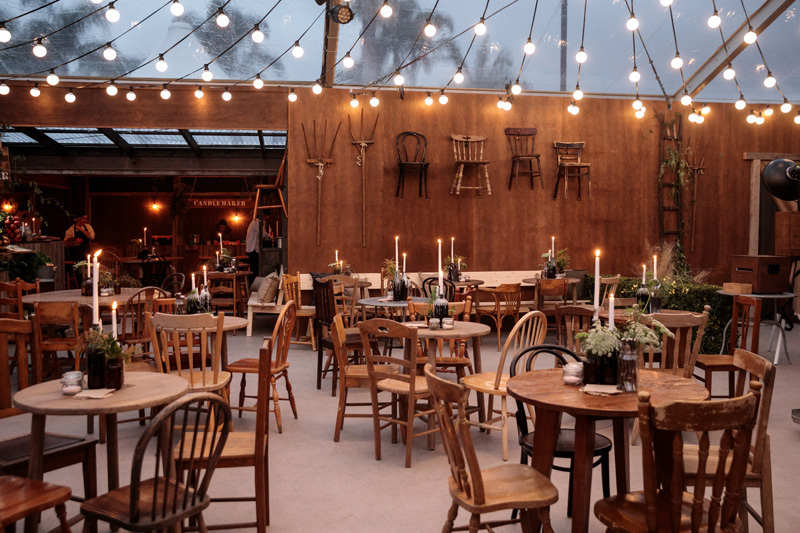 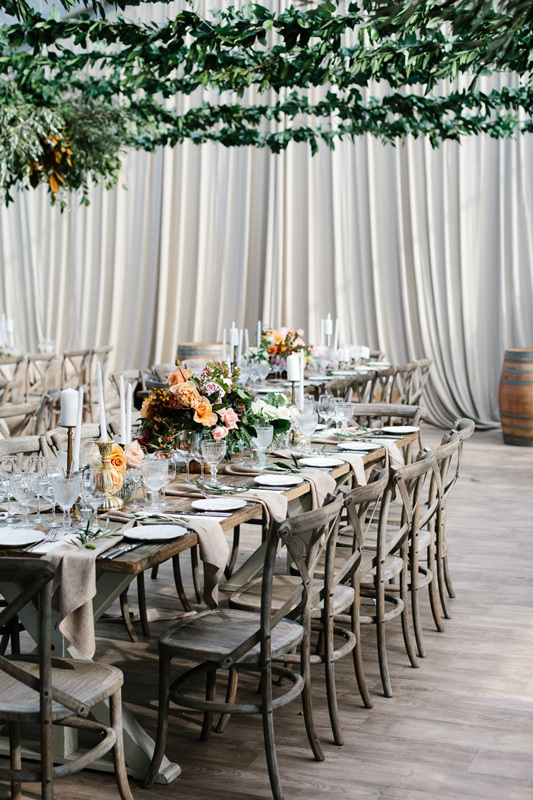 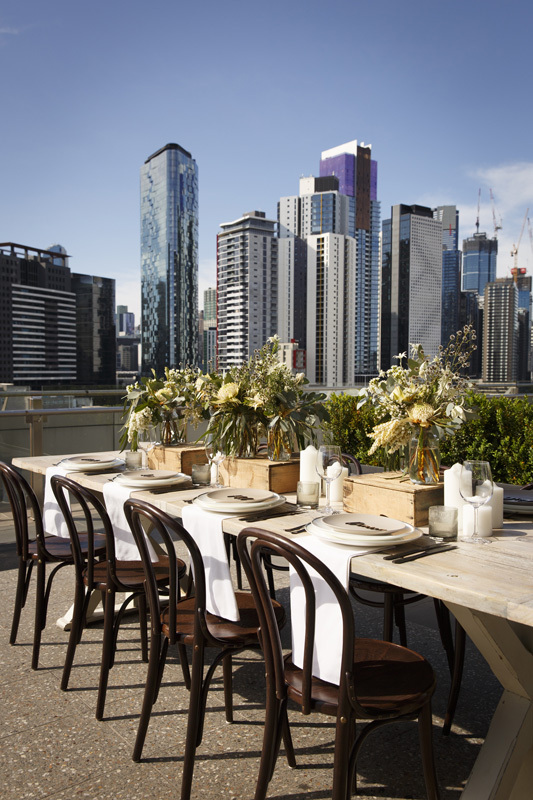 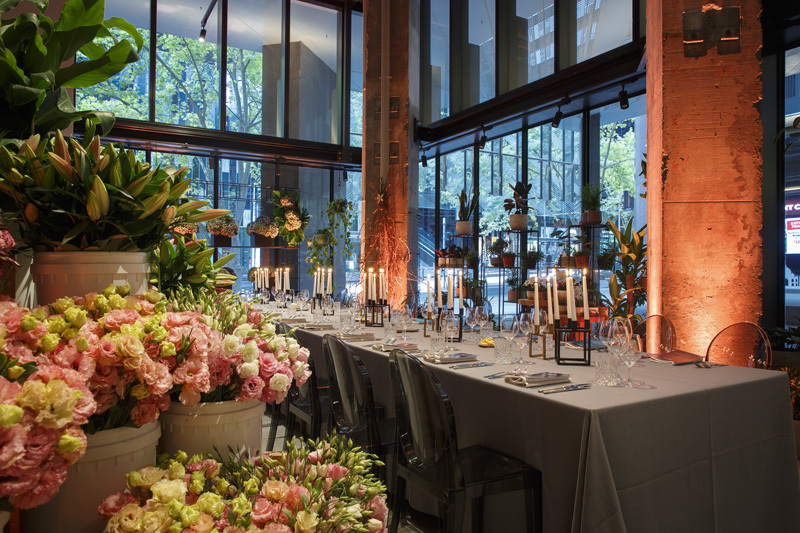 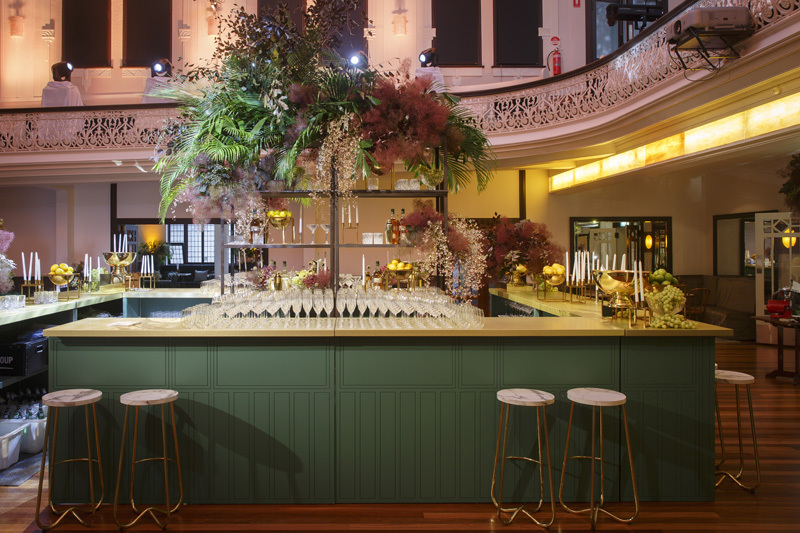 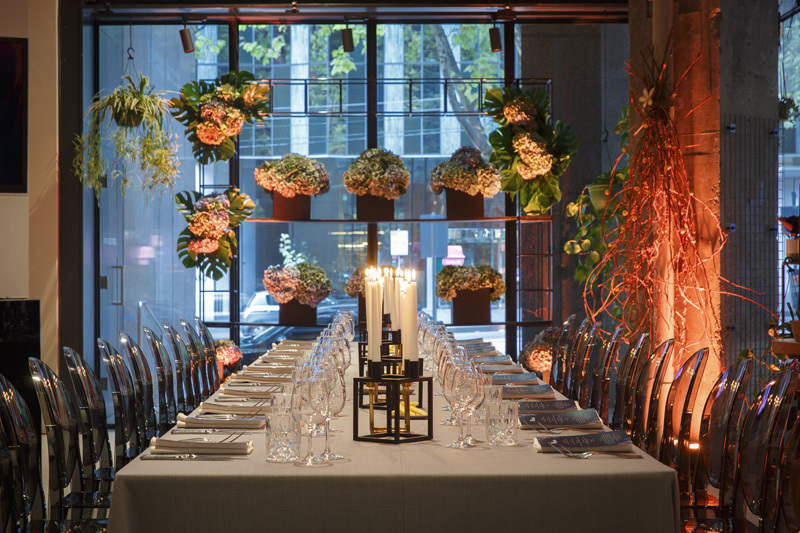 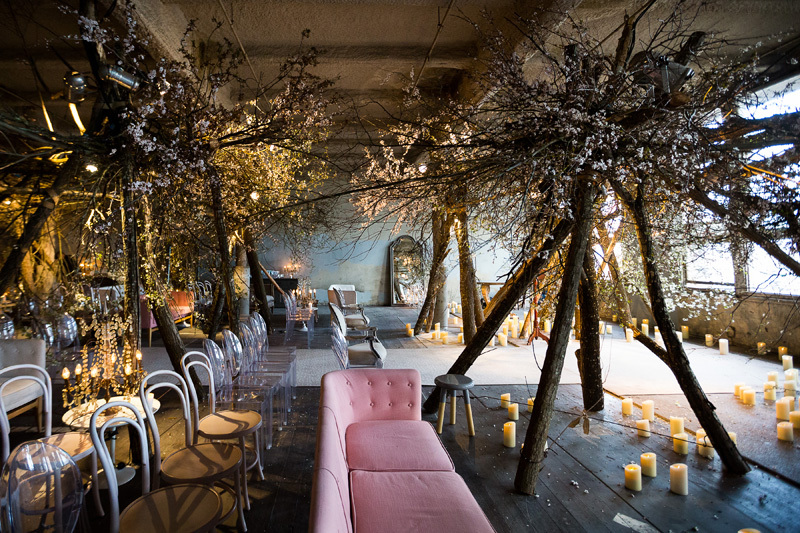 We are so excited to introduce you to The Design Depot, a bespoke event hire company based in Melbourne, Victoria. 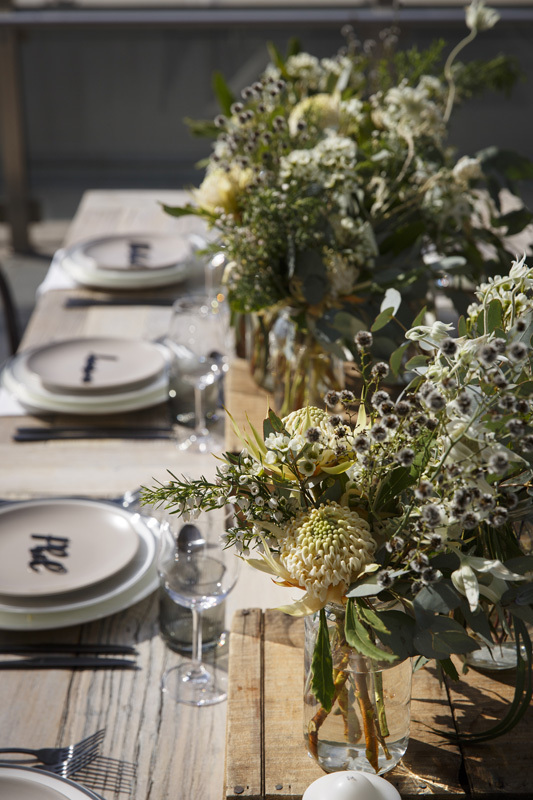 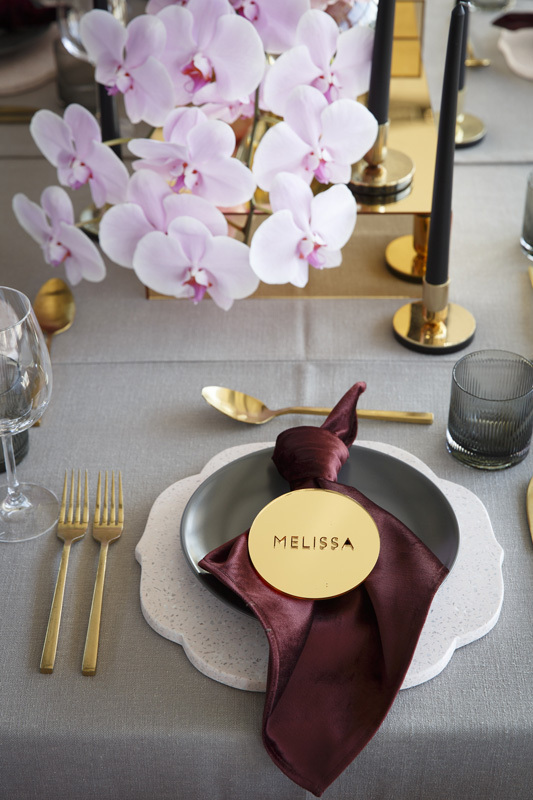 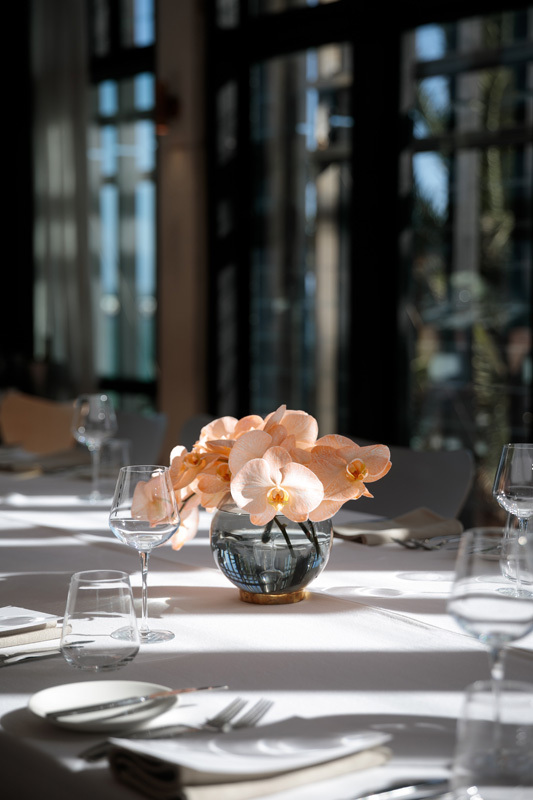 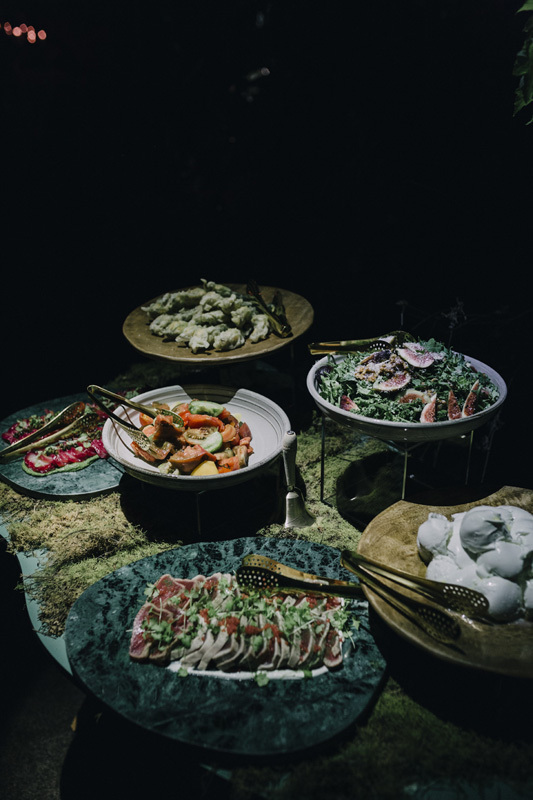 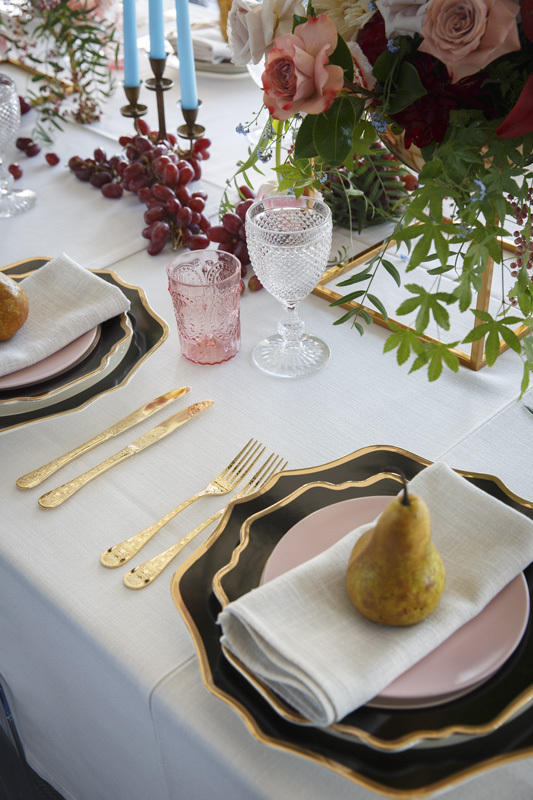 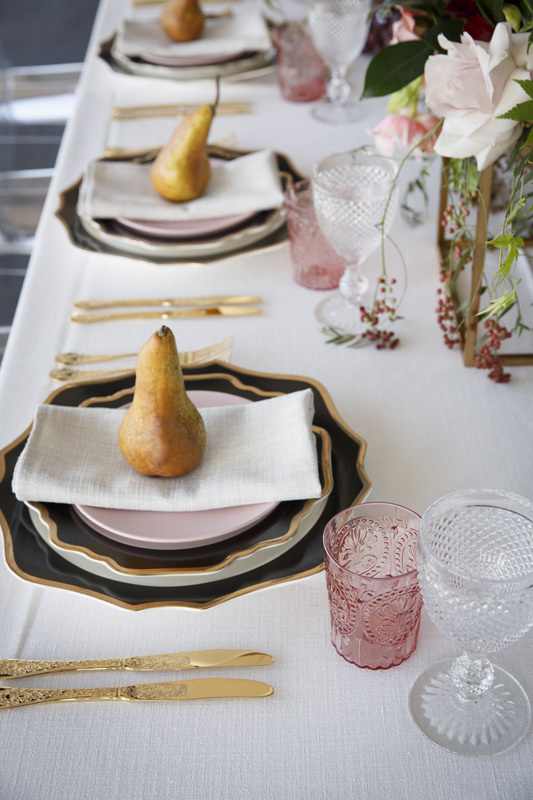 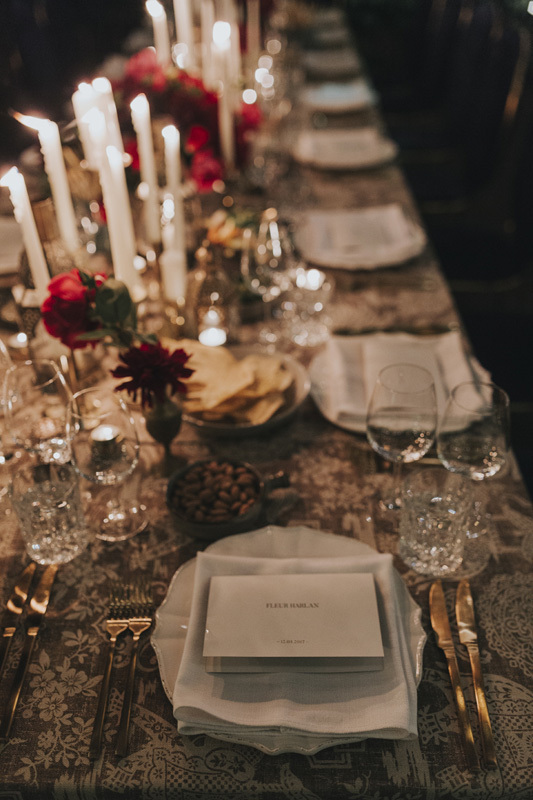 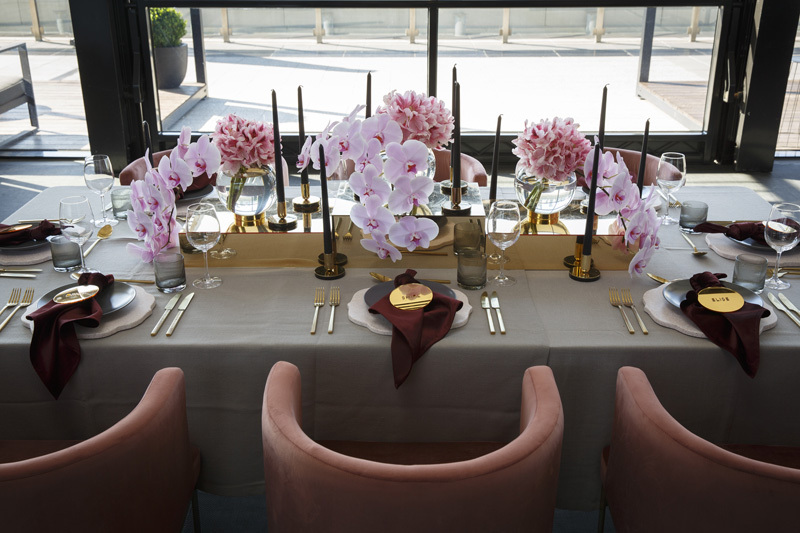 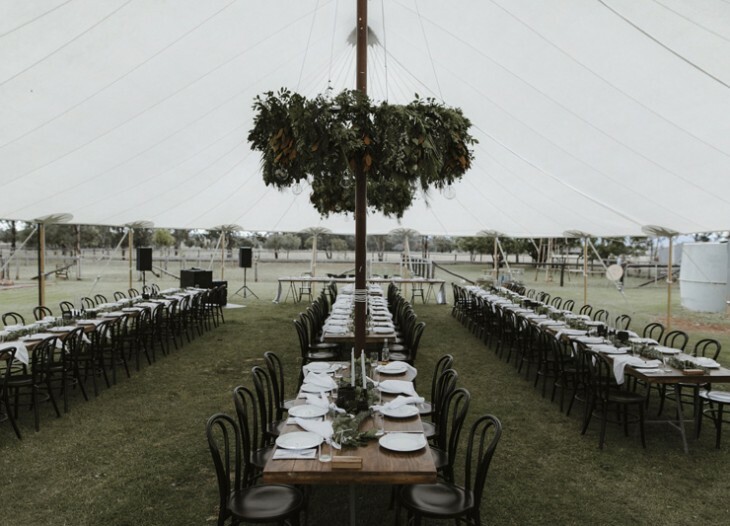 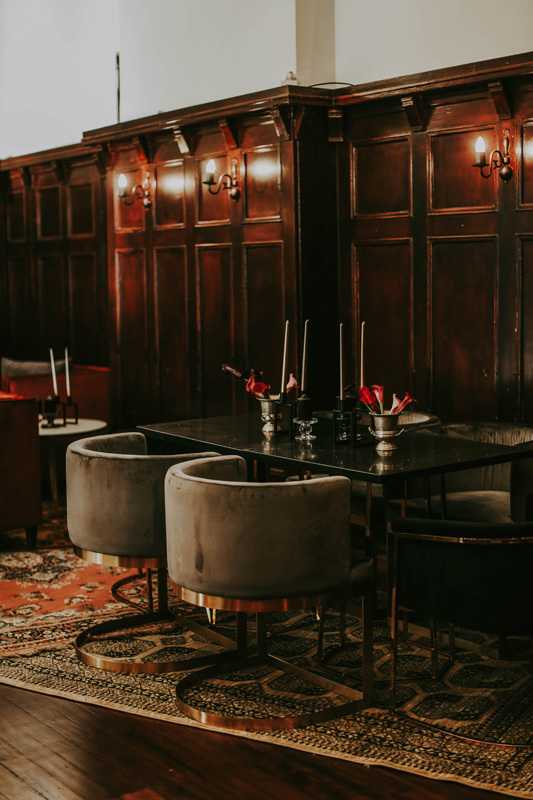 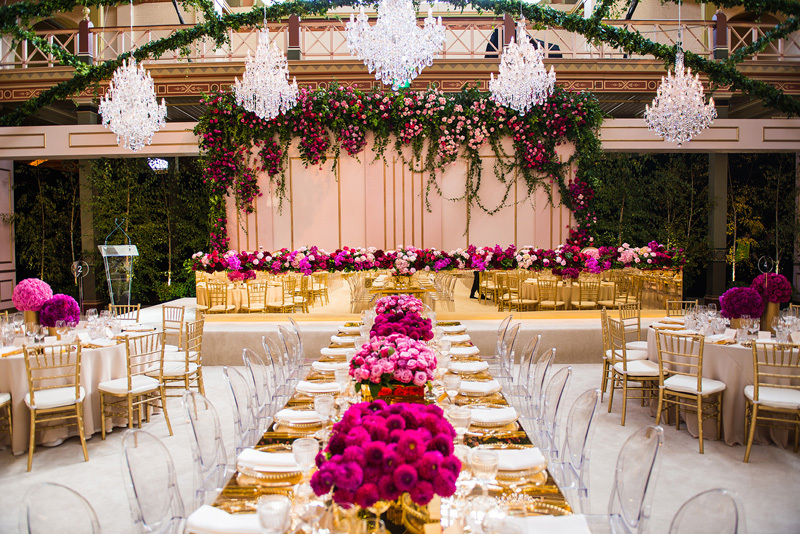 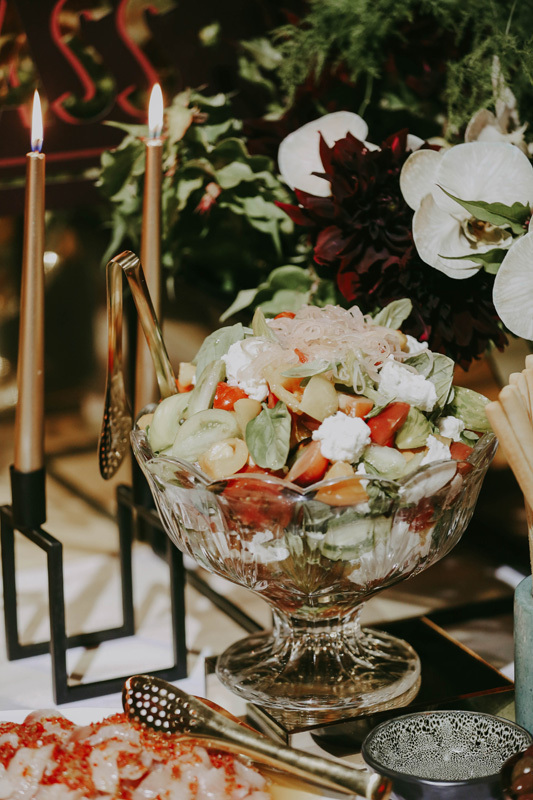 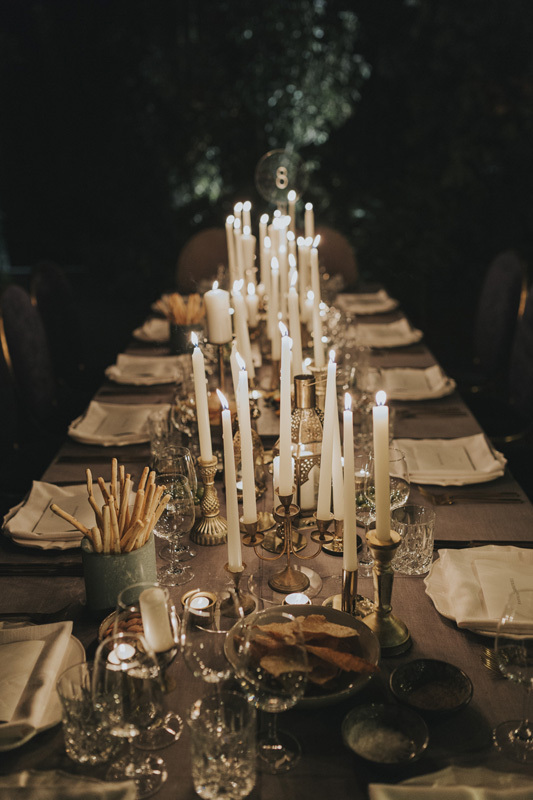 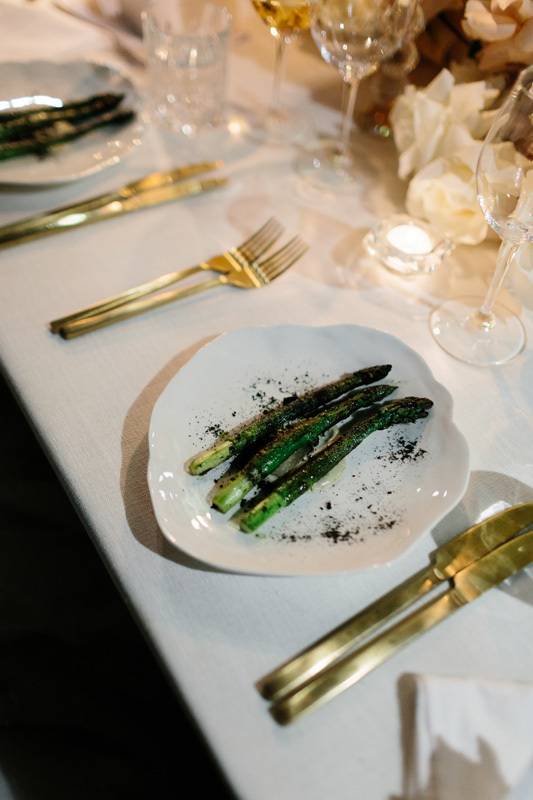 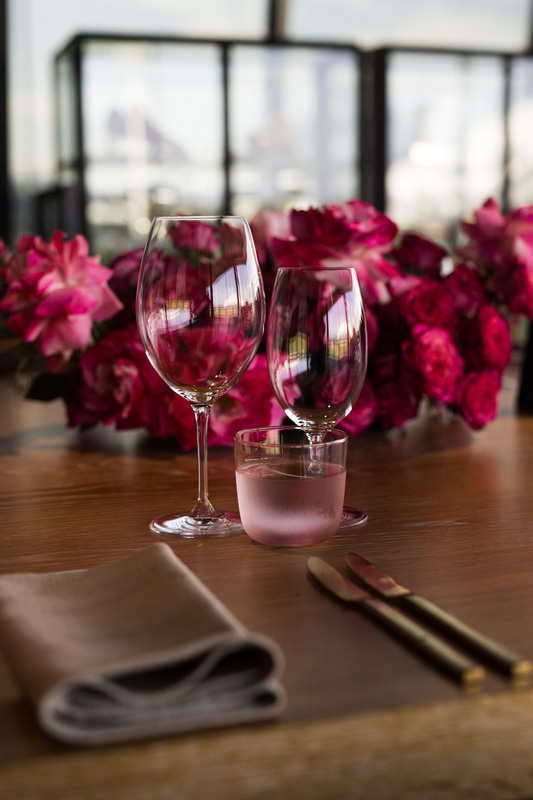 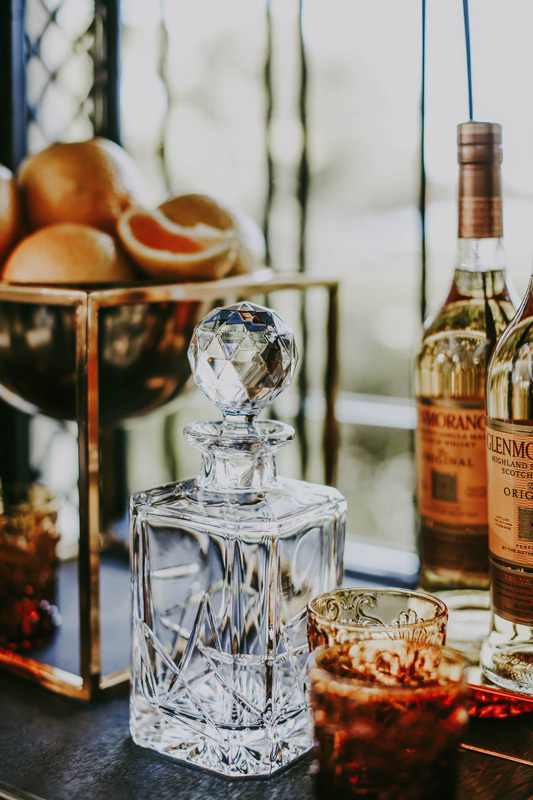 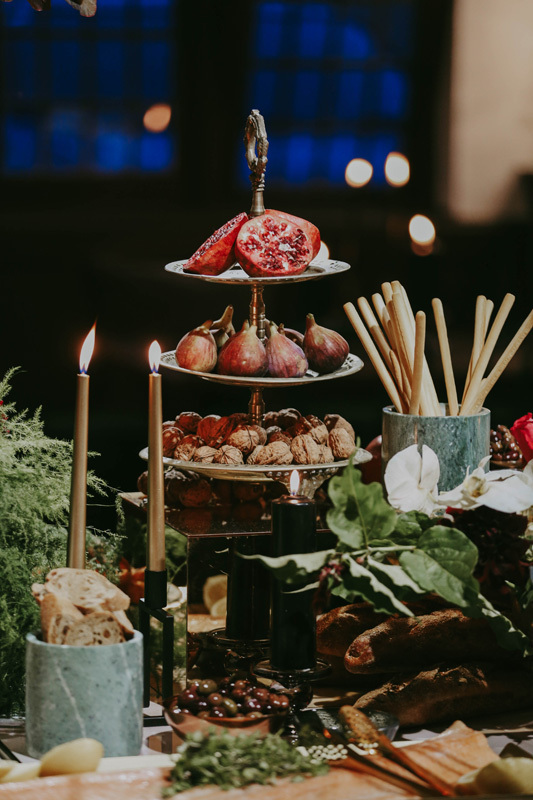 These hire specialists have got all your event hire needs covered; from beautiful crockery and cutlery to style your table, to larger-scale hire like luxe décor and furniture that will transform any space and elevate your event’s aesthetic. 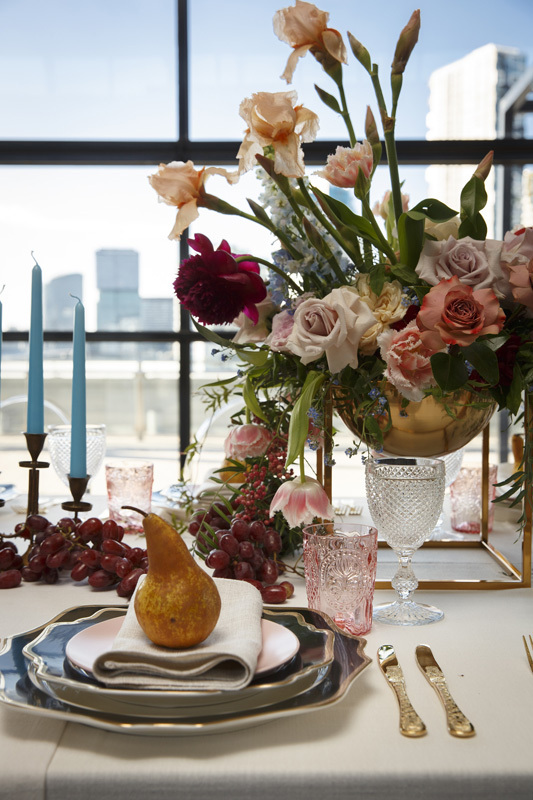 We just can’t get enough of the stunning pieces curated by their talented team (seriously, have a browse through their website and you’ll see what we mean!). 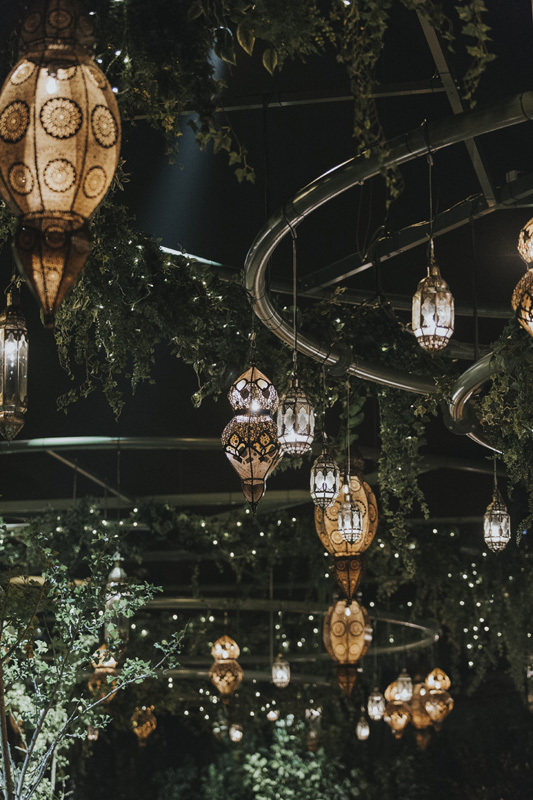 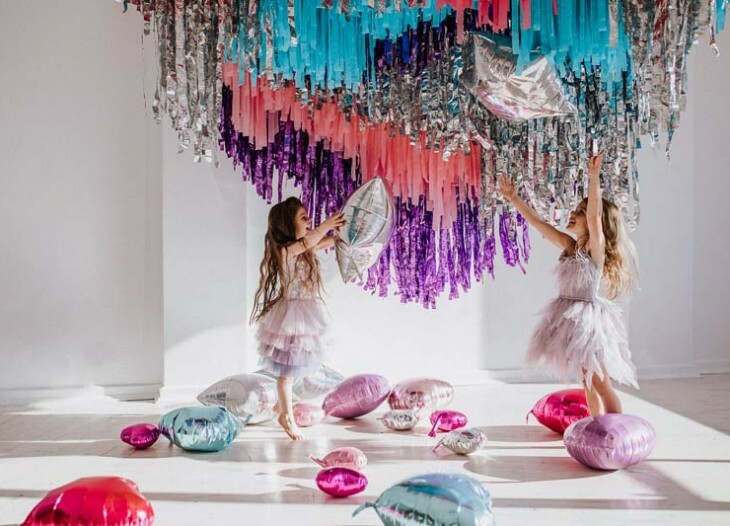 The Design Depot have a range to suit an array of event themes – think: dramatic and moody, through to bright and colourful ..and everything in between! 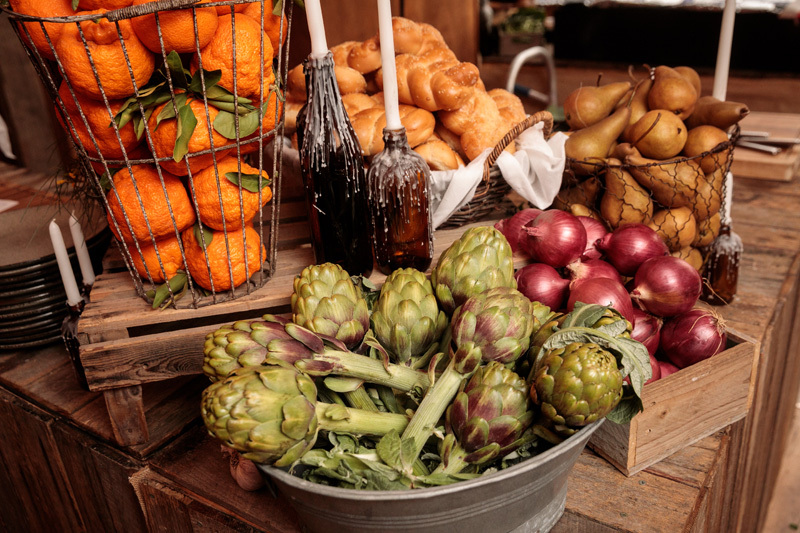 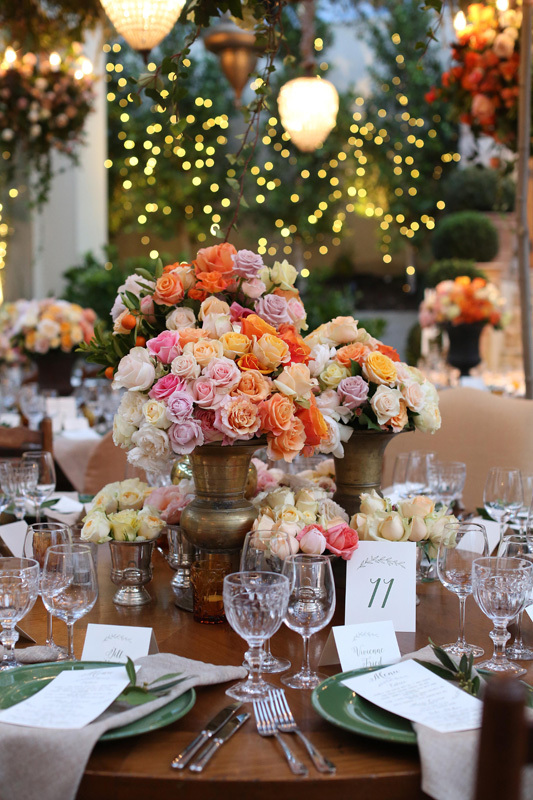 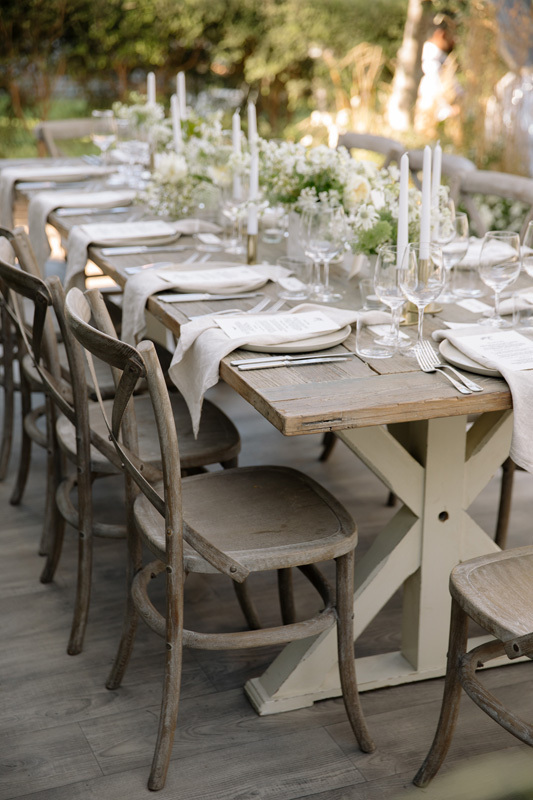 Whether it be a small soiree with friends or a large-scale wedding, there’s seriously something for everyone. 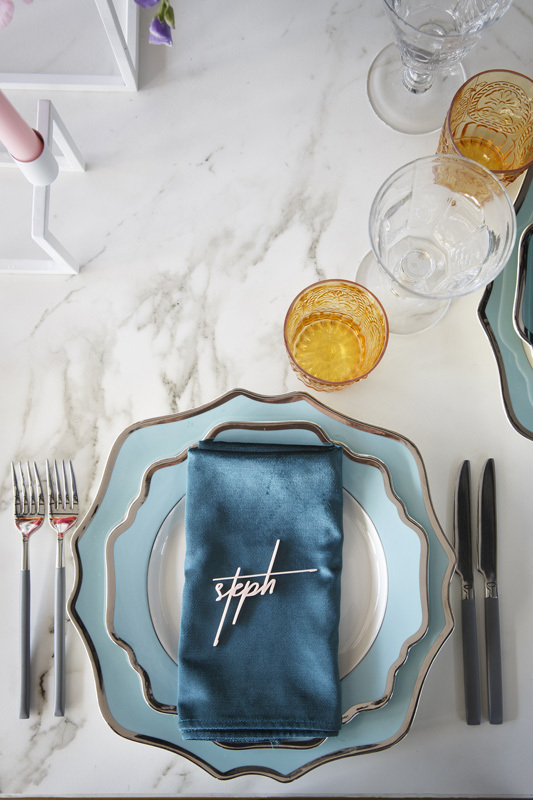 Plus, you can always rely on The Design Depot team to go above and beyond to make your design dreams a reality. 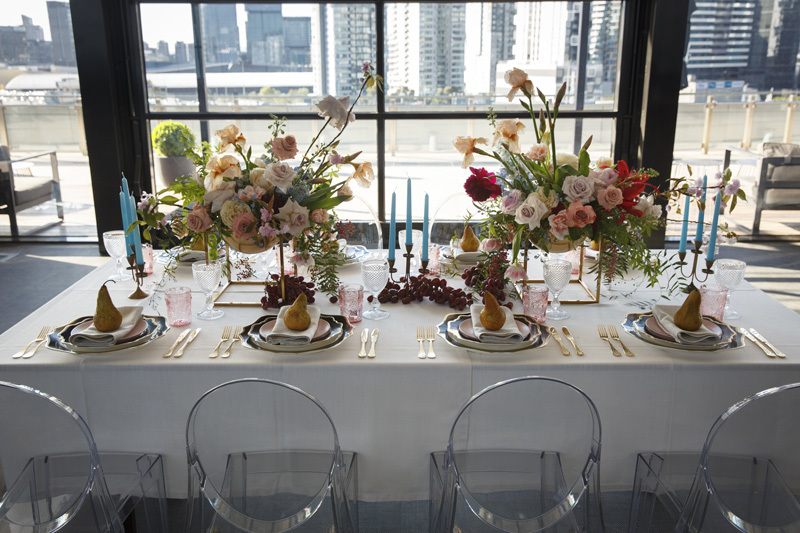 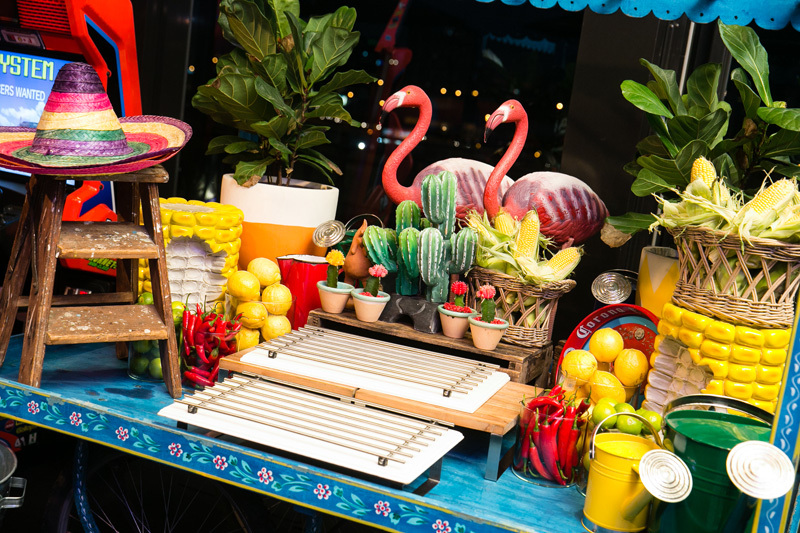 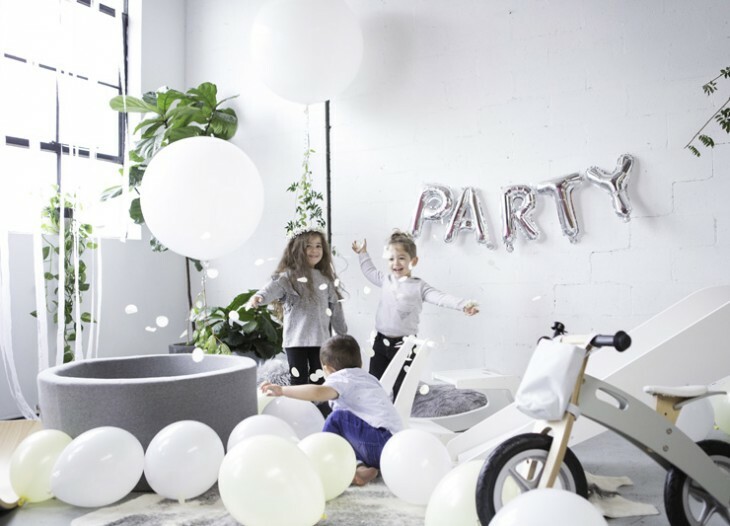 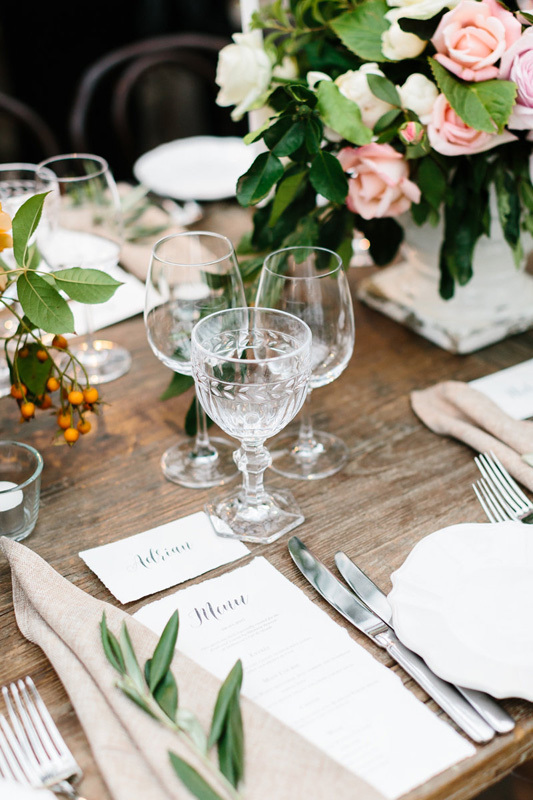 Take a peek at the images below and see why we just can’t get enough of this Melbourne-based event hire company. 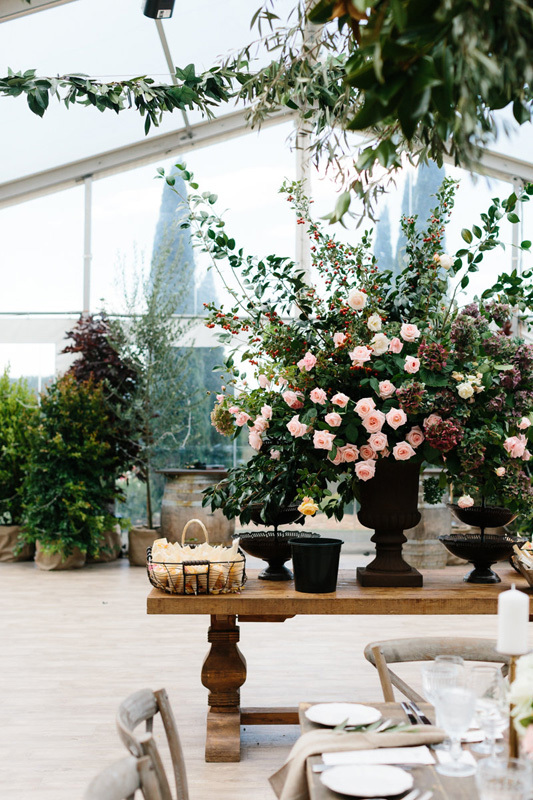 We are a bespoke event hire company with a passion for truly amazing events. 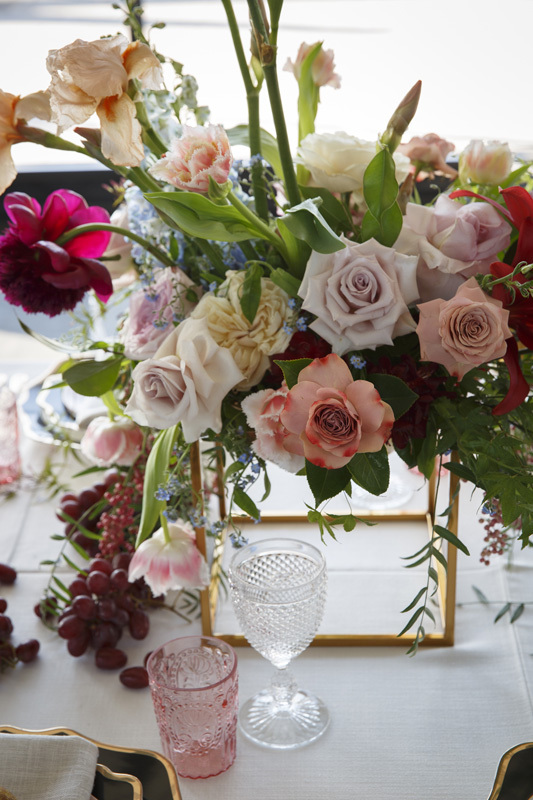 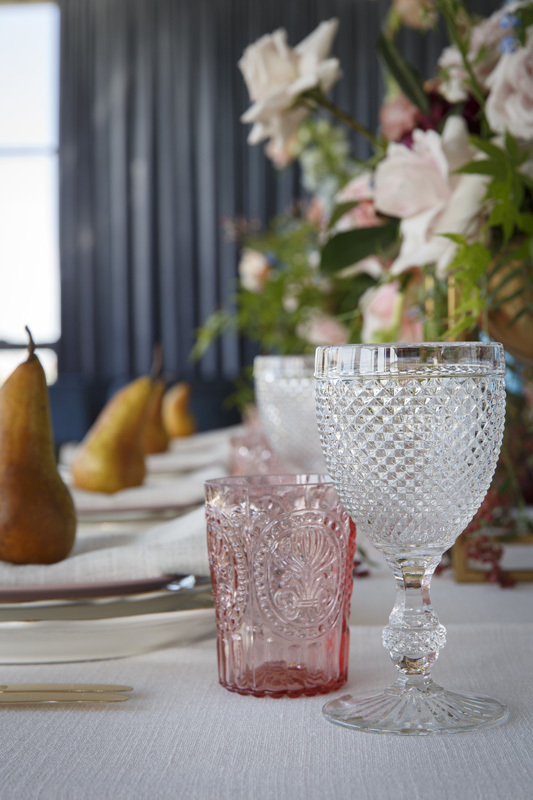 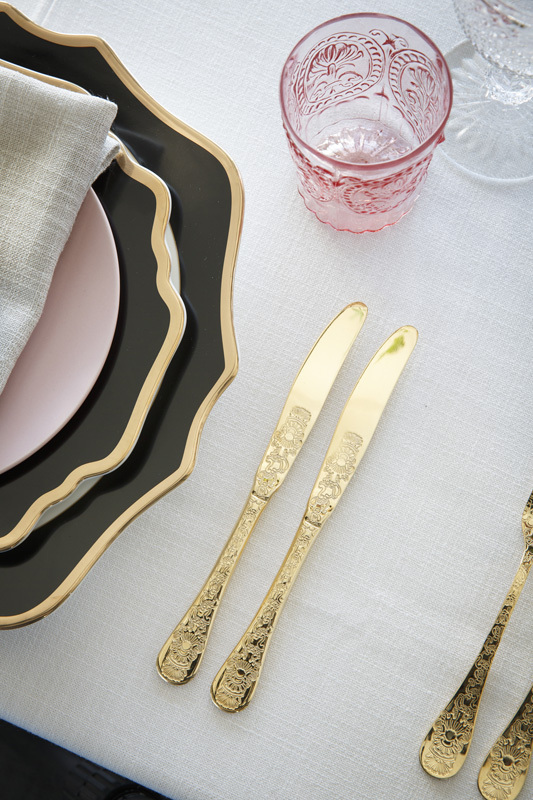 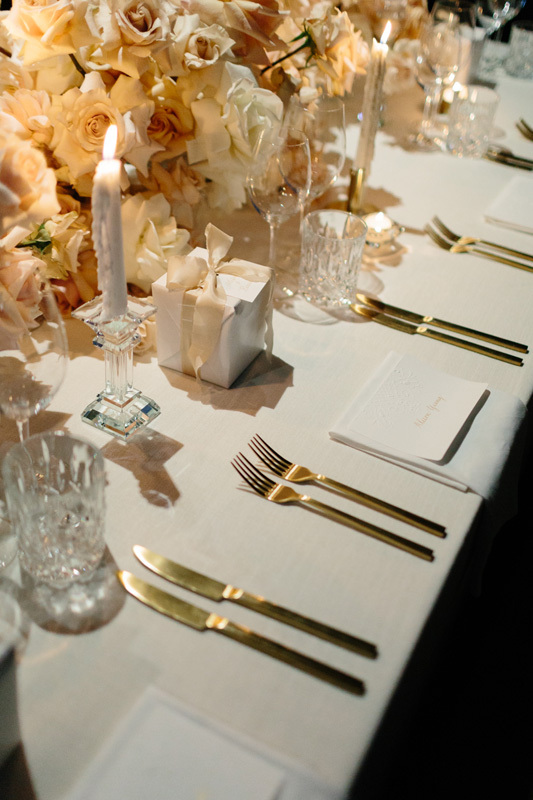 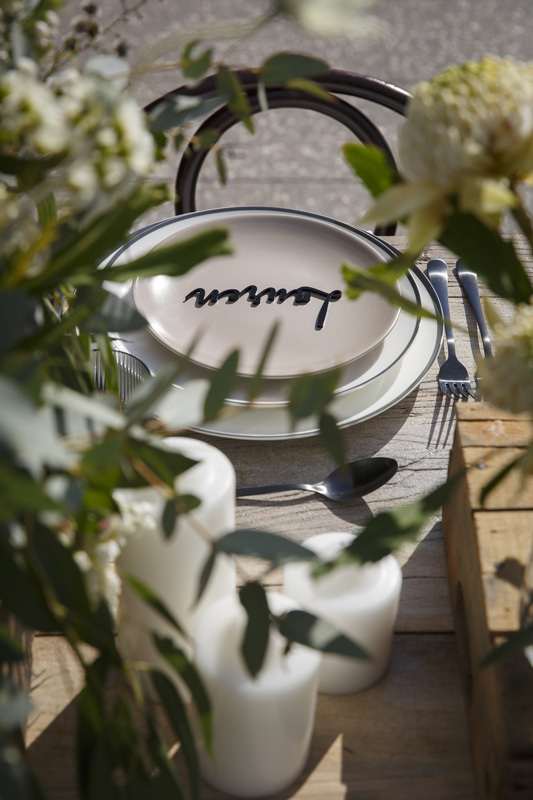 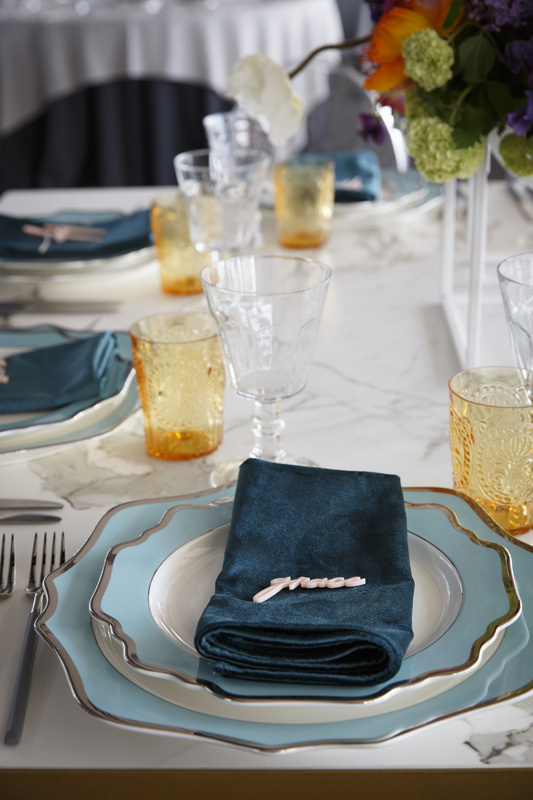 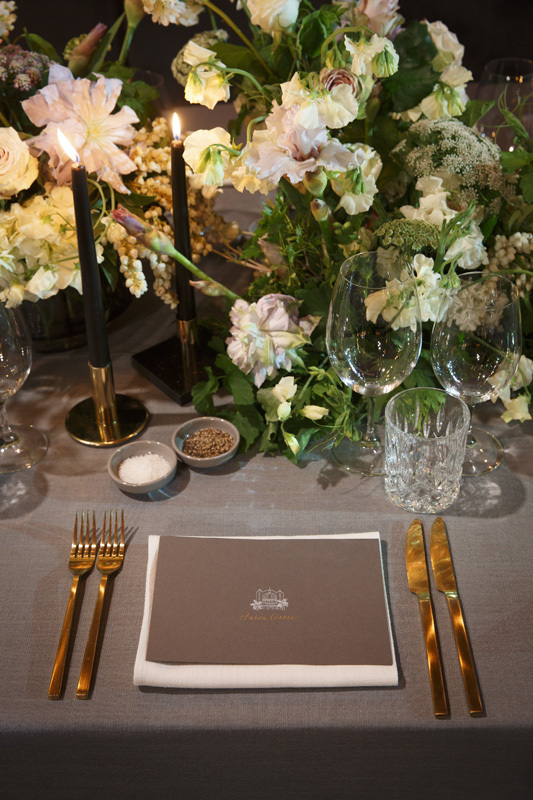 Specialising in beautiful crockery, cutlery, and glassware for events of every style and scale. 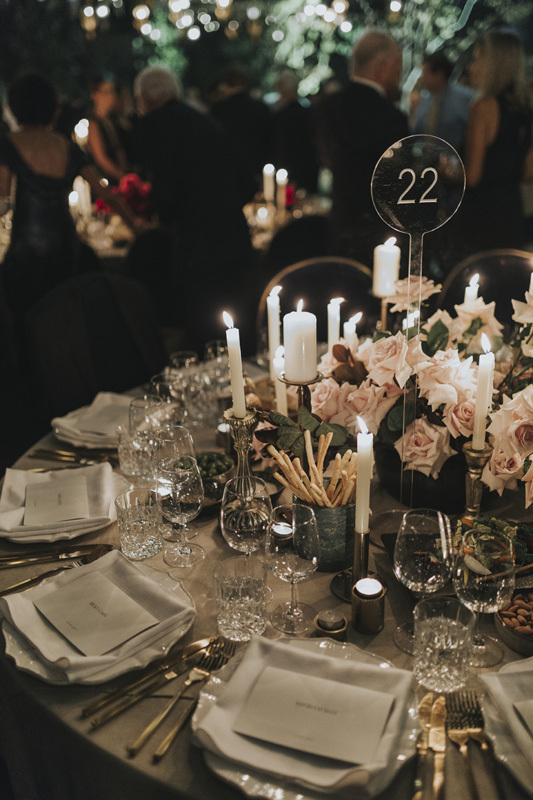 We also hire catering equipment, gorgeous centrepieces, luxe décor and furniture to give your special occasion the wow factor. 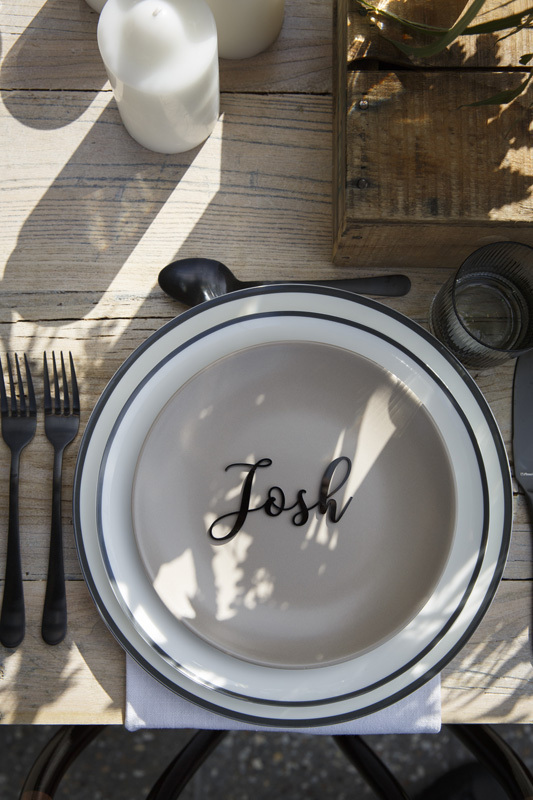 Our personalised service goes above and beyond expectations, we focus on the details and have your event covered from kitchen to table. 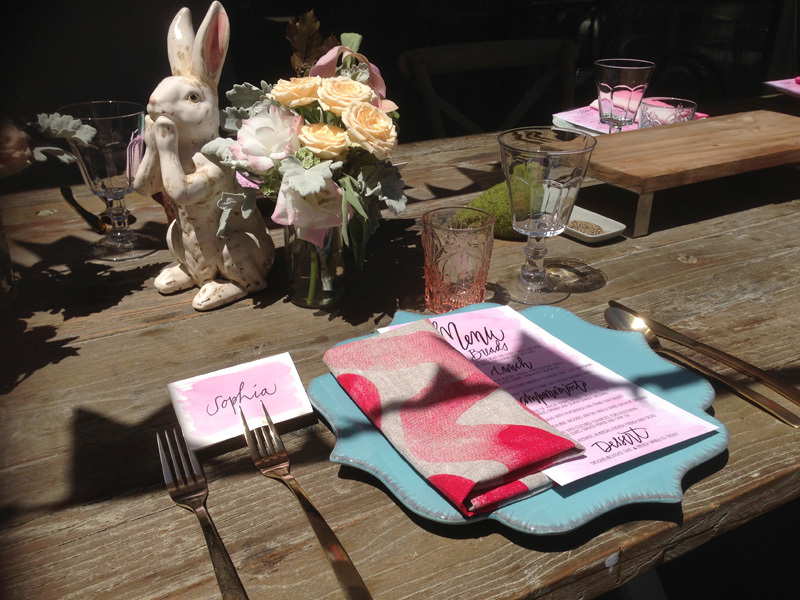 To contact the team at The Design Depot, email hire@thedesigndepot.net.au or phone 03 8416 9790.